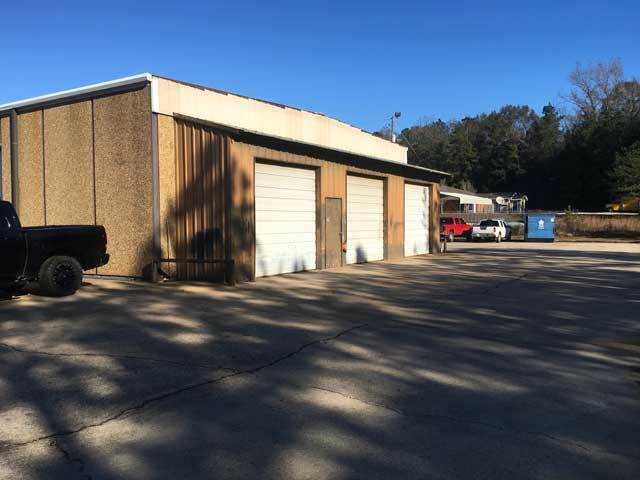 SITE DATA: The Subject property has 315.4 FF on Highway 43/College Ave. 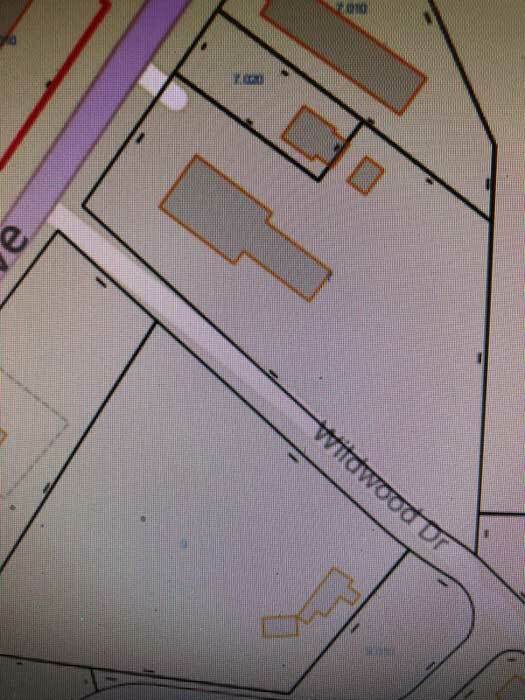 There is 754.4 feet on Wildwood Drive on the south side of the Subject property. 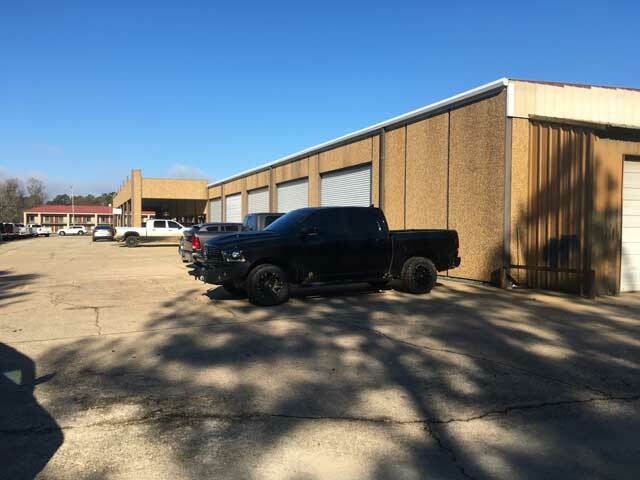 There is total of 5.05 acres. 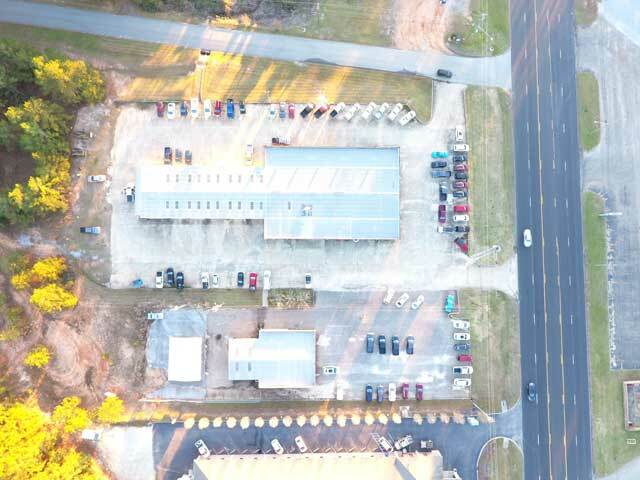 The improvements are on the front three acres. 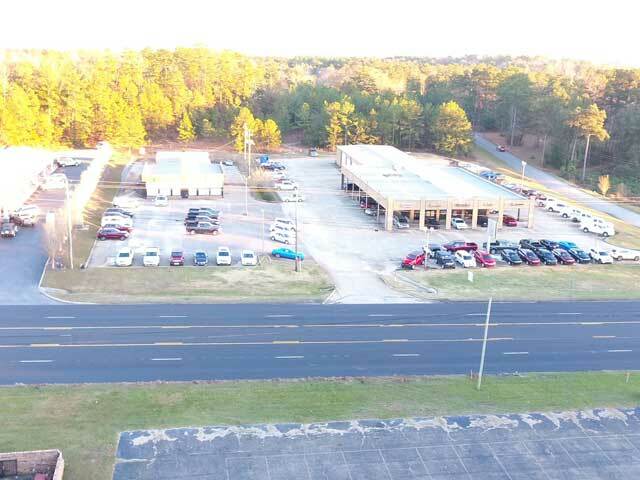 This property is located in one of the highest traffic count areas. 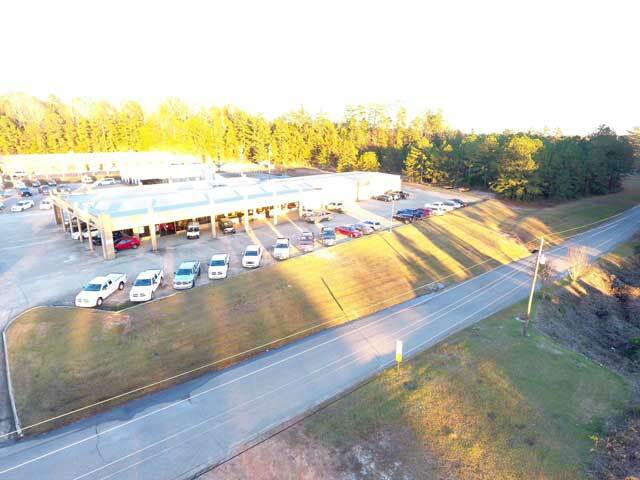 There is also an additional 2 acres behind the improved property you can expand or sale for another use. 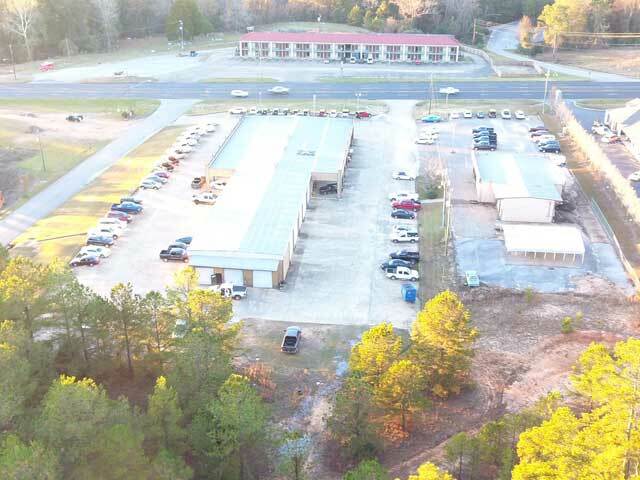 MAIN BUILDING: This is an I-beam construction with rock/concrete outside walls. 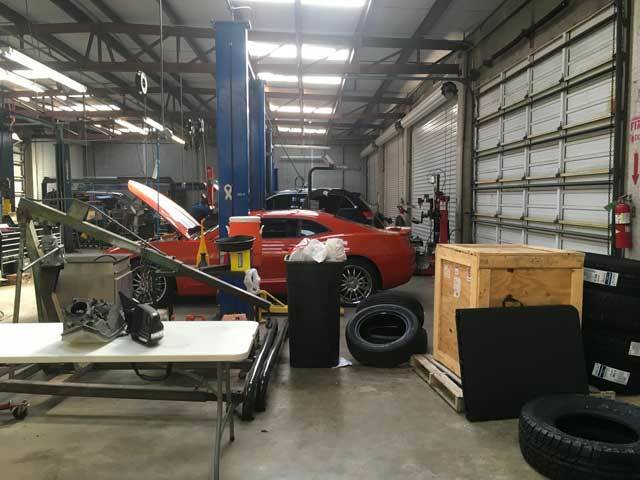 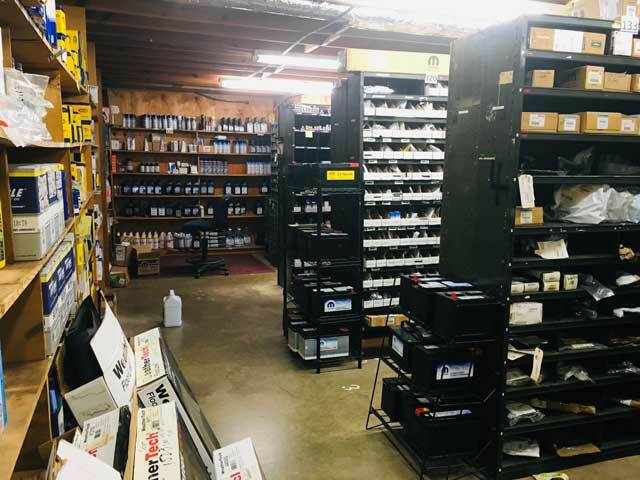 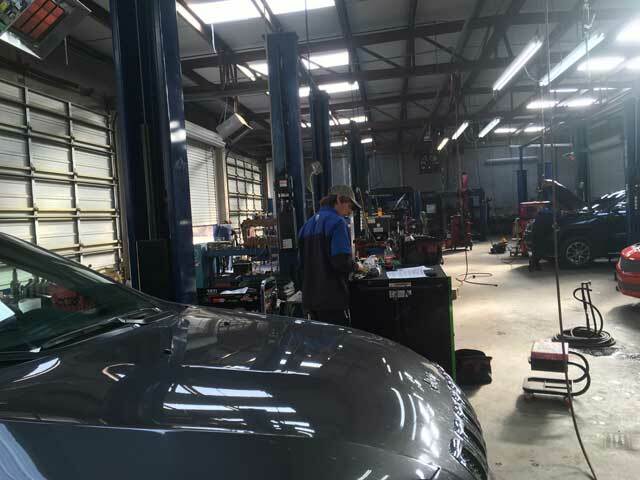 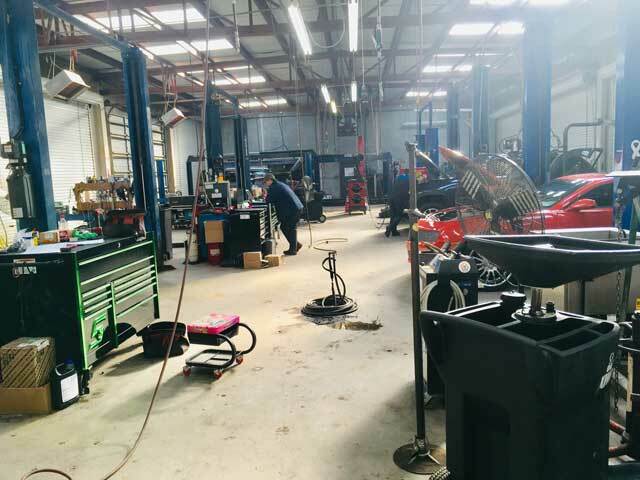 The base area is 11,500 SF which includes show room, offices, and parts department and a work bay with 10 roll up service doors and an enclosed area for painting. 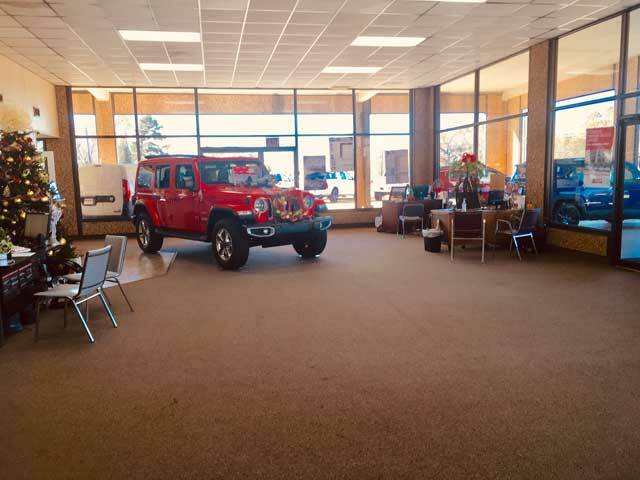 There is also 5,560 SF of covered around at the front and sides of the showroom that can be used to display vehicles. 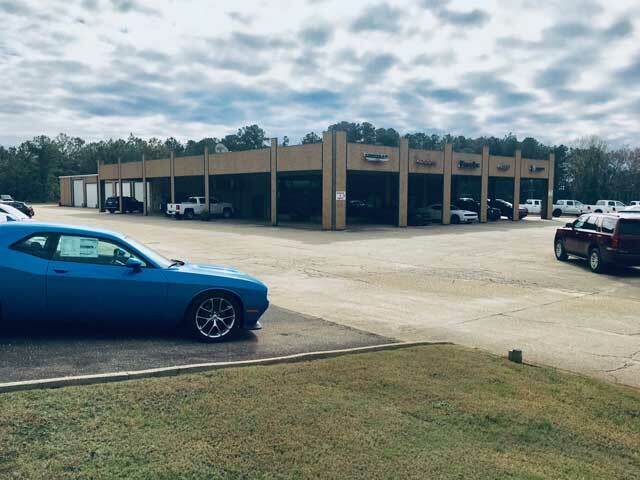 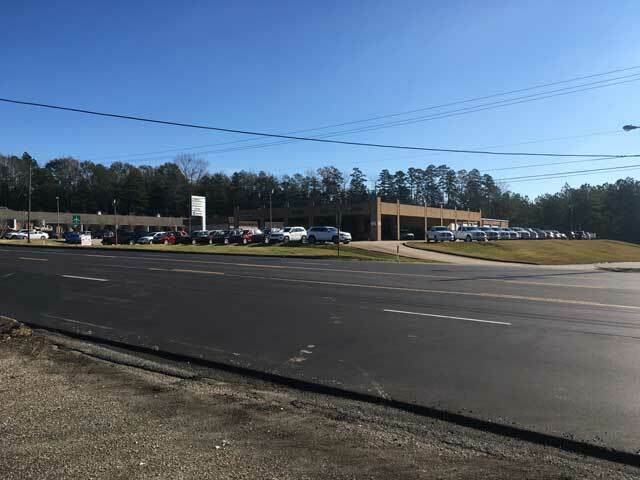 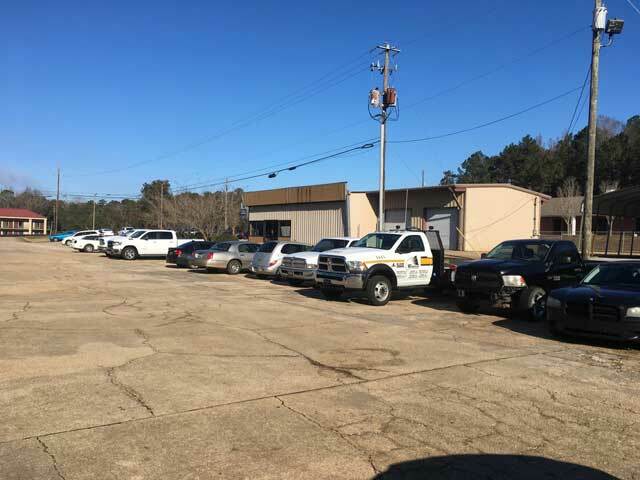 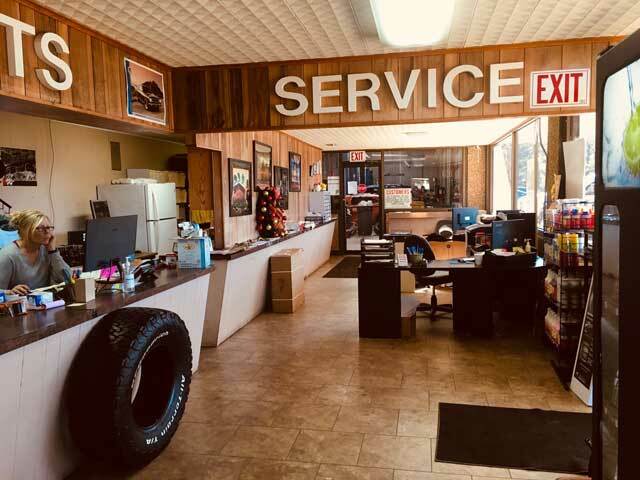 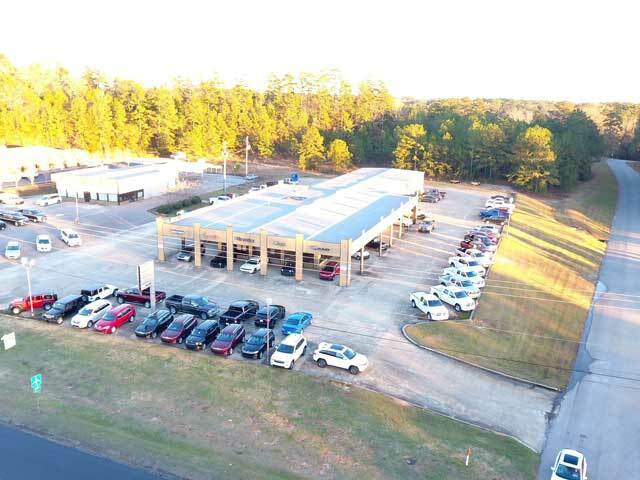 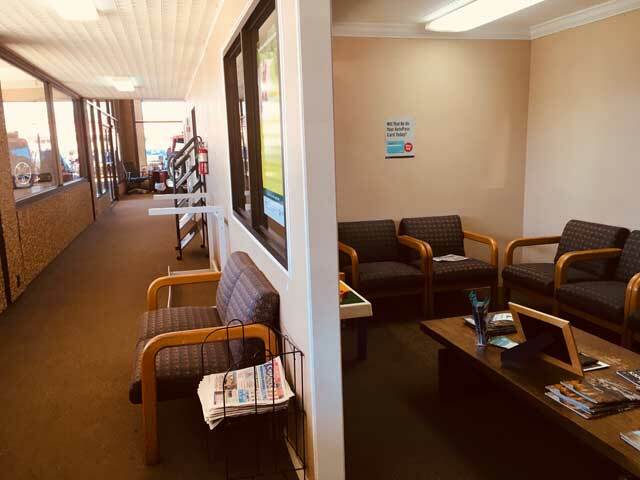 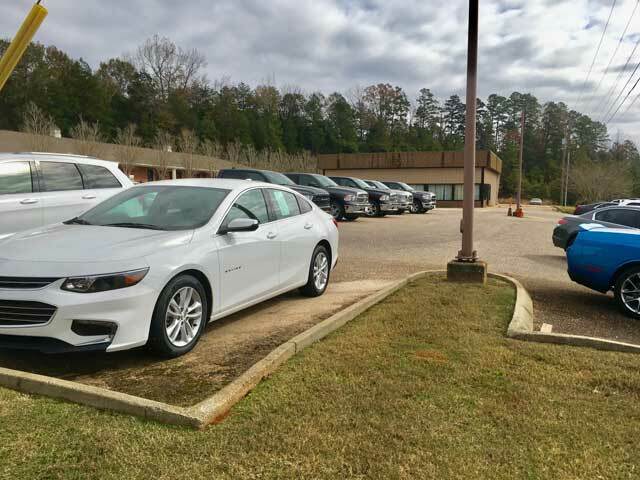 USED CAR BUILDING: Used car lot with a 2,600 SF show room, office with a 30ft X 28ft shop area with two bays. 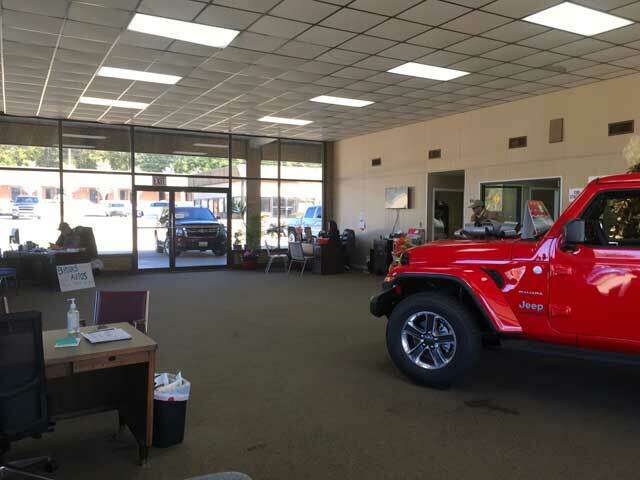 FURNITURE/FIXTURES/EQUIPMENT: AS A ONGOING Chrysler, Dodge, Jeep and Ram franchise the price is $200,000.00.